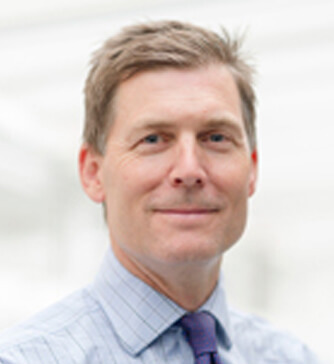 Professor Simon Padley specialises in thoracic and vascular imaging and intervention, and general body imaging. He was the recipient of a 1991-2 thoracic imaging fellowship at Vancouver General Hospital. At Royal Brompton & Harefield NHS Foundation Trust, he is the director of radiology. He is also a Professor of Practice in Diagnostic and Interventional Radiology in the Lung Division for the National Heart and Lung Institute, Imperial College, London. He also has roles as a consultant radiologist at Chelsea & Westminster Hospital and an honorary consultant at Royal Marsden Hospital.